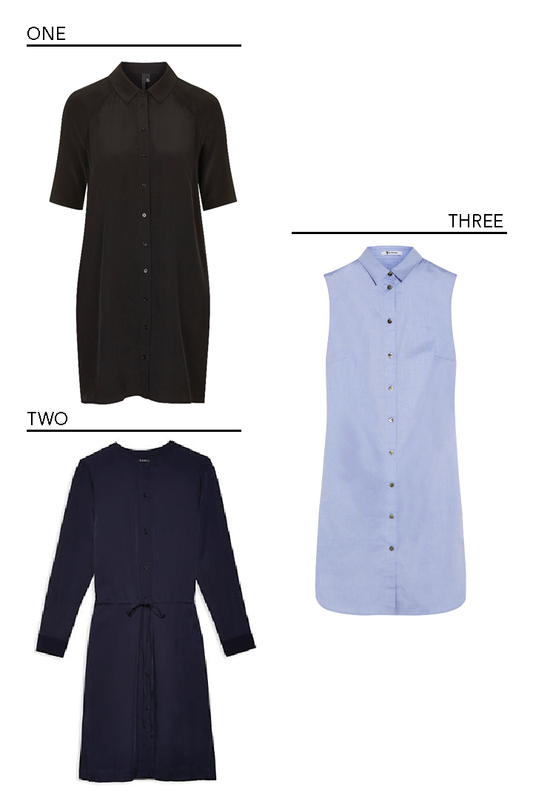 A classic shirt dress can we worn in any season. Layer it under a sweater or over a stripped tee and you are ready to brave the cold weather. It seems like almost everyone has a sale in January so it is the perfect time to invest in a few wardrobe staples. I'm particularly found of this T by Alexander Wang dress because you can layer it now, or wear it during the summer by itself. Plus, at under $100 it is an affordable way to update your closet. What are some of your favorite wardrobe staples?